Although subject to error – as every human being -, William Kingsland was one of the best direct students of H.P. 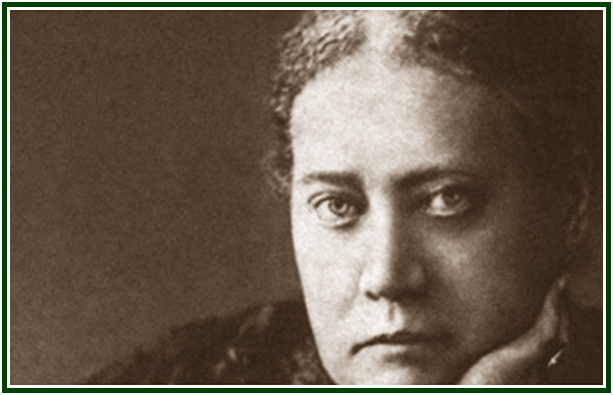 Blavatsky and one who remained loyal to truth to the end. He showed more discernment than many, and had a deep understanding of the esoteric philosophy.